The office closings will conserve resources as the company figures out the best path forward following legal setbacks. "This was a difficult, but necessary step in order to preserve the company," company spokeswoman Virginia Lam said, via email, adding that a "small team remains." Aereo will permanently shut down its operations in Boston effective next Wednesday, closing that office and laying off 43 employees then said in a letter Thursday to the Massachusetts Division of Career Services and Boston Mayor Martin Walsh. The remaining Boston employees will stay temporarily to wind up operations, the letter said. Lam did not say how many employees will be laid off at Aereo's New York headquarters. Aereo had been battling broadcasters in court, who argued that the company's service violates copyrights. 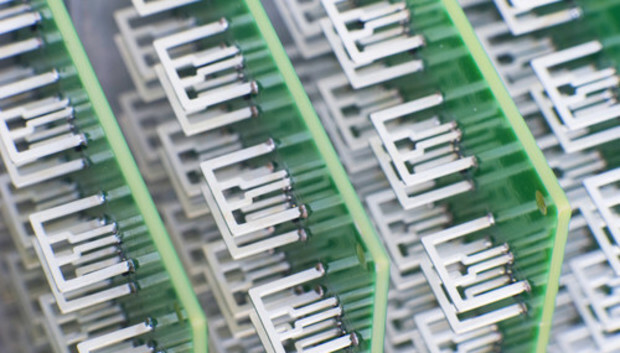 The U.S. Supreme Court ruled against Aereo this past June, though that did not deter the company from pursuing a statutory license under the U.S. Copyright Act, and additional funding. Last month, however, a federal court in New York barred the company from transmitting live TV and rejected Aereo's view that it was entitled to a license, the company said in the letter to Boston employees. "After that injunction entered, parties considering investment in Aereo were dissuaded from doing so," the letter said. "It is now clear that at this time we are unable to obtain additional funding that would prevent the need to close our operations," the letter said. "We are not shutting down, just reducing burn," Lam said by email.